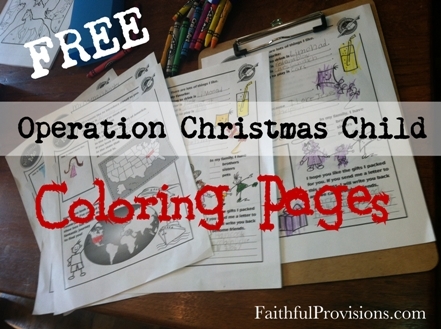 Did you know you can download FREE coloring pages for Christmas shoeboxes for kids? 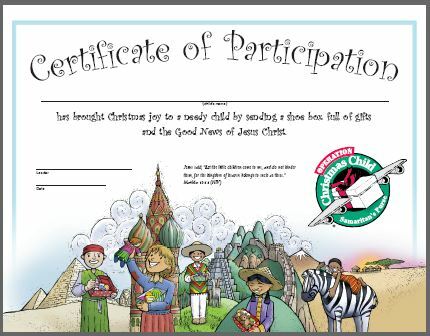 Filling out these pages is a great way for your children to discover and process what is going on when they participate in the Operation Christmas Child shoebox ministry. My children love the printables that Samaritan’s Purse offers free on the OCC website (find a link at the bottom of this post). Check out my FREE printable listing of 101 Ideas for your OCC Shoebox–all items have been approved by Operation Christmas Child and Samaritan’s Purse! 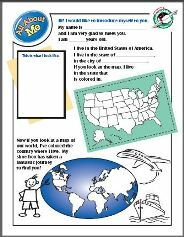 My kids love the “About Me” pages because they make it a little easier to think of something to tell the child who will be receiving your box. Coloring this page gives children time to process and think about the fact that their packed shoebox will be making quite a journey to get to its recipient. And as they talk about their family and where they live, it helps them understand that the child who is receiving the gift lives in a much different place. But at the same time, that child is like them in so many ways. They have a family too–brothers and sisters and friends. There are many other FREE downloads available on the Samaritan’s Purse website. There are many resources that are great for your church or group that is doing Operation Christmas Child Shoeboxes together. Children love to color, and it is a craft activity that still allows you time to talk and discuss things. – Use the printable of an empty shoebox to talk about the items that you want to put in your box. Cut out pictures from magazines and glue them on this picture or simply have the children draw the pictures of things they want to send inside the box. – Color the printable of the full shoebox together while you talk about how much the children will enjoy receiving their presents. Encourage children to think about how much fun it is to give presents and see the joy that gifts bring to others. – Talk about how Jesus is God’s gift to us, and the greatest gift of all. I especially like the “Certificate of Appreciation” that is available. It reads that the person who receives the certificate has “brought joy to a needy child by sending a shoe box full of gifts and the Good News of Jesus Christ.” That’s what it is all about. Be sure you use all the space in your box with the great shoebox packing tips I have HERE. 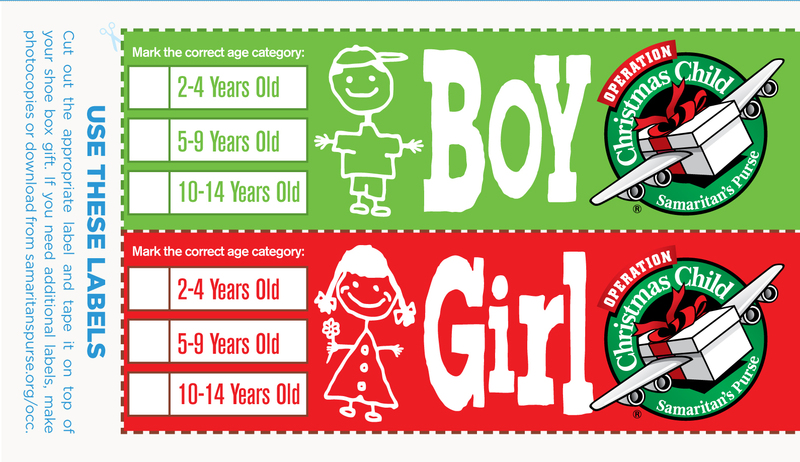 :: Find all the FREE Operation Christmas Child downloads HERE. See what it was like for me to experience the blessing of going to Ecuador and distributing these Christmas boxes for children HERE. If you are looking to ship or drop off your boxes, here is a link to all drop off locations, and below is the address to ship them. 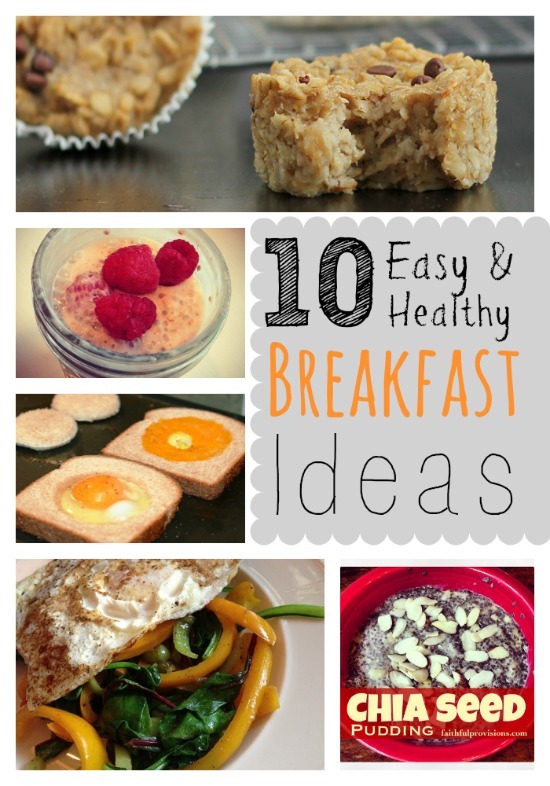 I hope this helps! Thank you for the Operation Christmas Child Shoebox resources! I am thrilled! 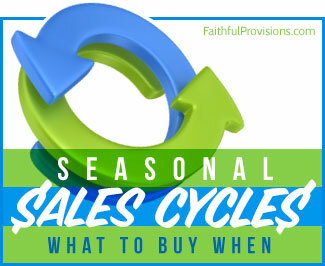 Do you have any fliers or bulletin inserts (or something similar) to share your website with my church? We participate in the program every year, and I’m sure others would love to use your resources as well! I can create one myself, but if you have already designed one, I would much rather use yours. Thanks! Shanna, thank you so much for asking, but I don’t really have anything to give you to promote it, but there are tons of resources on the Samaritan’s Purse, Operation Christmas Child site. Let me know if there is anything else I can do to help! I have a question – where can I get the Certificate of Participation? It looks great, and I’d love to have some for our Packing Party in August. Thanks. Do any of these boxes go to needy children in the US? Can a request be made that it stay in the US? Here’s another relay Christmas game for children. Every child puts on a couple of mittens and then unwraps a small piece of candy while wearing them. Do them yourself and contact the red cross in appalchia who will refer families so you can send them annonymously. People need socks packs of jerky, chocolate bars, school supplies, cold medicines hats and gloves seeds for spring gardens comic books, they don’t need religious tracts but one wouldn’t hurt.